Universities in Europe have long been known for their high academic standards, their cutting-edge research and their value for money. Thirty-one of the world’s top 100 universities, as listed by The Times in its 2012 World University Rankings, are located in Europe, making it the second biggest bloc of universities after the USA. In all, there are over 4000 Higher Education Institutions in Europe offering a wide range of courses at Bachelor, Masters and Doctorate level. Plan big with us after your 12th for an undergraduate degree in top university of the Europe & be a part of it. A Masters Degree from a top university in Europe, plunge your career by gaining the specialization in your field of interest. 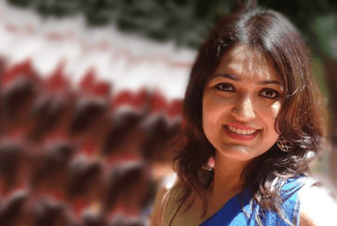 Thinking of corporate world by pursuing an MBA from top B-School in Europe? We will help you achieve your dreams. 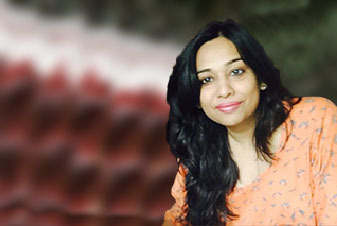 Surabhi is an entrepreneur who is utilizing creativity, leadership and teamwork to design & execute CareerGuide.Com. 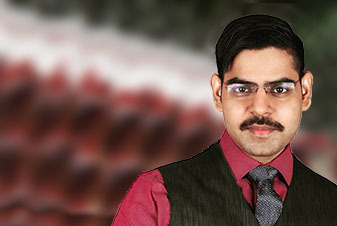 Aditya holds an MBA degree and is a Certified NLP practitioner. He utilizes Mentoring & Coaching approach in his conversation with participants. Europe has become an increasingly popular choice for students especially countries like France, Germany, Switzerland, Denmark, Italy etc. France is a leading provider in education and is a number 1 tourist destination. It is very famous for culinary, fashion, arts and business courses. Switzerland has the worlds best system of Hotel and Tourism Management Education and provides a lot of paid internship as a part of the course. Denmark is ranked 10th as a Best Country in the World for Living and is famous for science and technology courses. Italy is a hub of fashion and business and provides students with excellent opportunities. Germany is a Hub for Engineers, and has one of the lowest tuition fees across Europe. Though most schools in Europe have programs that are taught in English, a basic level attainment in the local language is highly suggested. Emerging Sectors : Communications, IT, Engineering ,fashion and Culinary. Most Universities do not need any GRE or SAT tests for admissions. GMAT may be needed for some MBA programs. IELTS requirements: 6.5 for Masters; 6.0 for Bachelors with pre-sessional English courses for students who don’t qualify. Students who score a 70 percent above in English in class 12th can also get a waiver for IELTS. A Statement of purpose of applying to the University. Well balanced extra-curricular activities, Internships, and Community Service. Also a crisp resume.